In our previous articles, we discussed managing windows machine with Ansible by default method and managing windows machine by CredSSP method. In this article we will see executes/run a command on a Windows node with Ansible. In our previous article, we discussed basic authentication technique i.e. Managing Windows Machines with Ansible. In this article we will see managing windows machine by CredSSP authentication method. What is CredSSP (Credential Security Support Provider)? 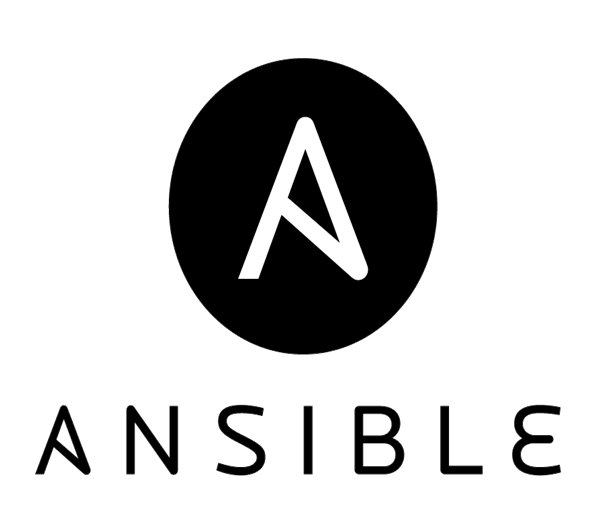 How Ansible Works?… and more. मराठी नुतन वर्षांच्या आणि गुढीपाडव्याचा हार्दिक शुभेच्छा ! Wish you a Happy New year and Happy Gudhi-Padva !